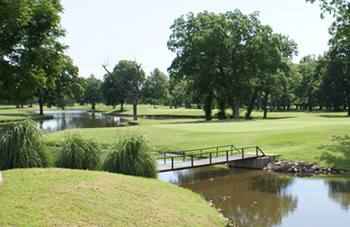 Firelake Golf Course, Shawnee, Oklahoma - Golf course information and reviews. Address: 1901 S. Gordon Cooper Dr. Decent course. Not the best kept, but not terrible. Good value for the price in my opinion. Lots of water, and some pretty scenery. 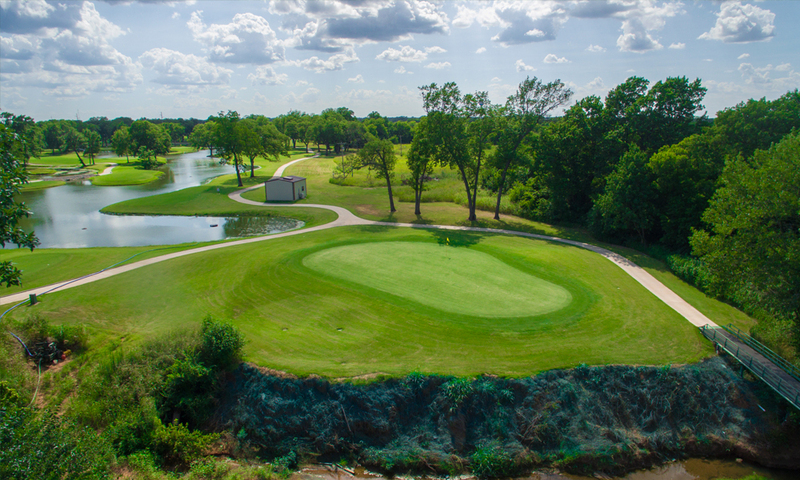 Add a course review for Firelake Golf Course. 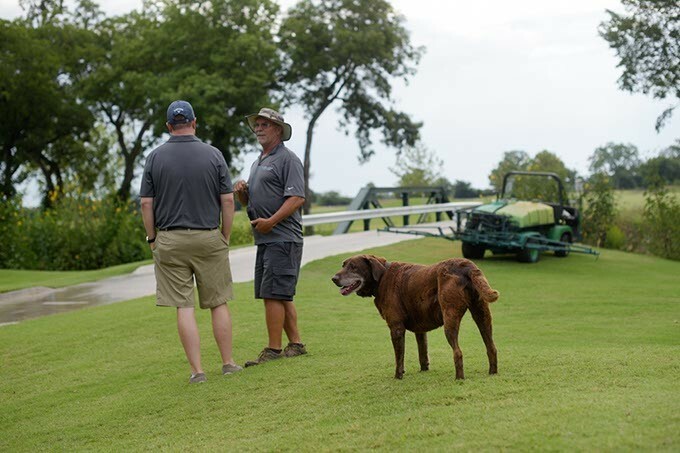 Edit/Delete course review for Firelake Golf Course.